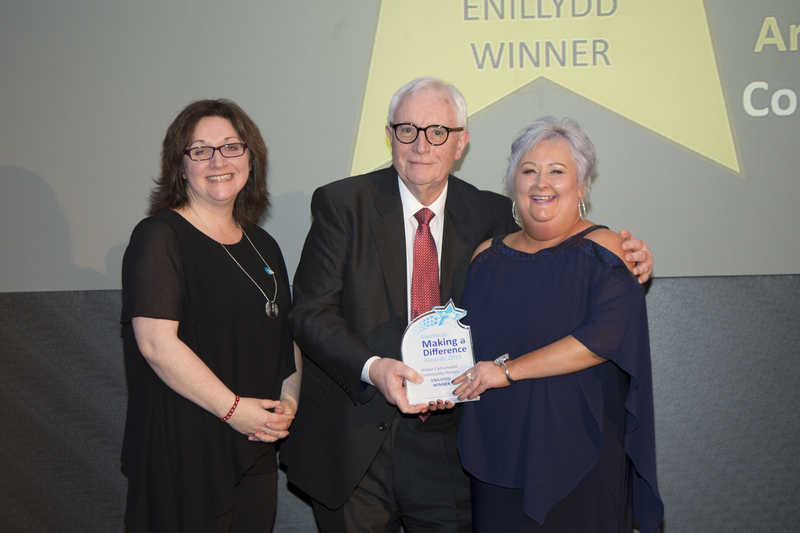 Our annual Making A Difference Awards have been running for 10 years, celebrating the community spirit, courage and enterprise of our residents across Wales. This year’s sparkling ceremony takes place on Friday 8 February 2019 and due to popular demand, we’ll be returning to the Vale Resort, Hensol, near Cardiff. 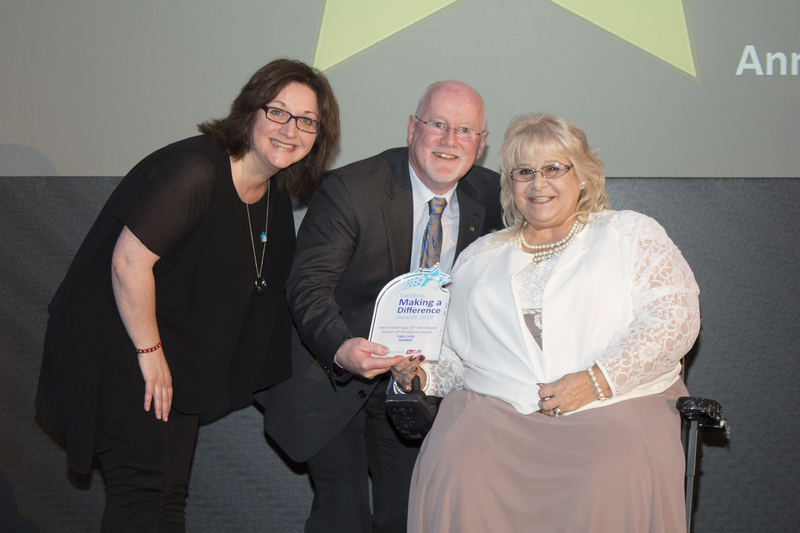 This award celebrates the kindness of those special people whose small day-to-day actions make a big difference to the lives of their neighbours. From lending a helping hand or a listening ear, these selfless individuals go out of their way to help others who live near. This award recognises green-fingered residents who have made a real difference to their environment. From growing beautiful floral displays to recycling and reusing goods in the garden, or even producing fruit and veg for others to enjoy, these residents lead the way when it comes to going green. 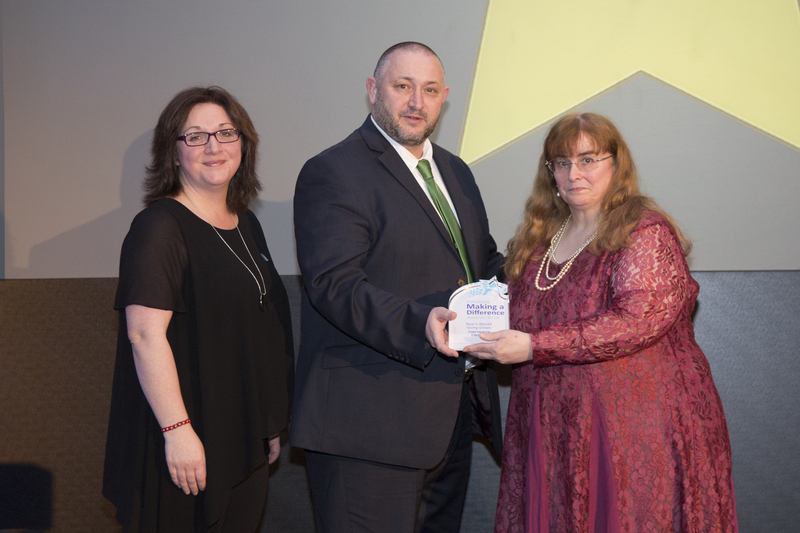 This award recognises the individuals, volunteers or groups who set an example or encourage others to improve their physical or mental health and wellbeing. Whether setting up regular activities or promoting healthier eating and lifestyles, these people are making life better for residents and their communities. 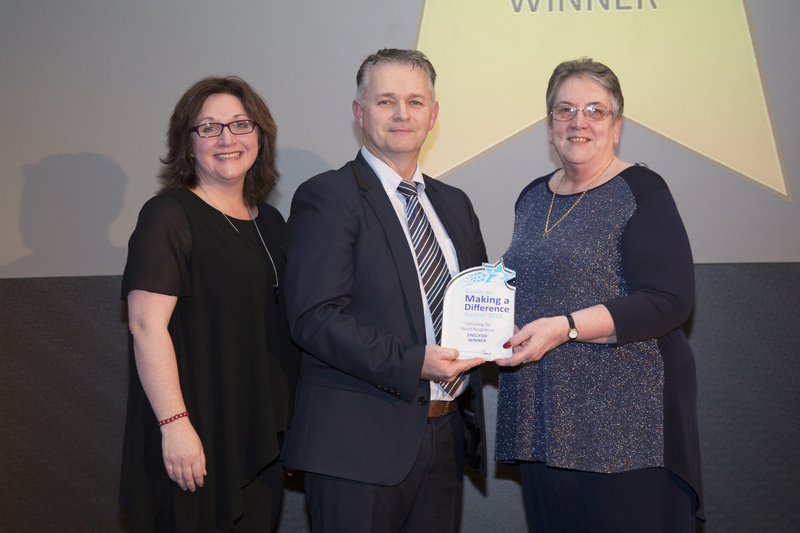 This award celebrates young and old people working together to improve the relationships between the generations and make their community a better place. Whether it is younger people helping their elderly neighbours with new ways of working such as helping with technology or older people using their experience to mentor younger people, these individuals learn from each other and help to build respect and understanding between the different generations. This award recognises those who have made it through tough times and turned things around for the better. From overcoming illness, supporting their family through difficult times or confronting personal issues and finding happiness in a safe and secure home of their own, these extraordinary individuals set an example to us all. 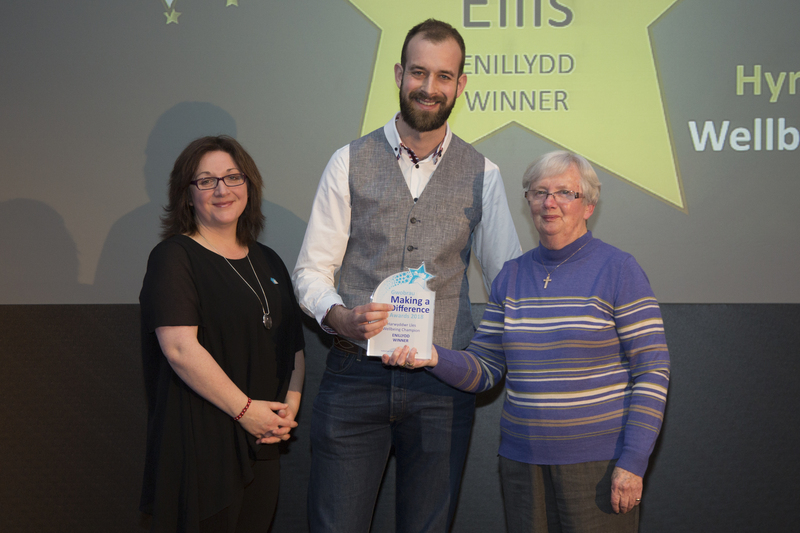 This award celebrates individuals or groups who have started something special in their Wales & West Housing community to benefit those who live there. From running community groups, tackling local issues affecting their neighbourhoods or leading the way in environmental and sustainable projects, these people make a big difference to the places where they live. 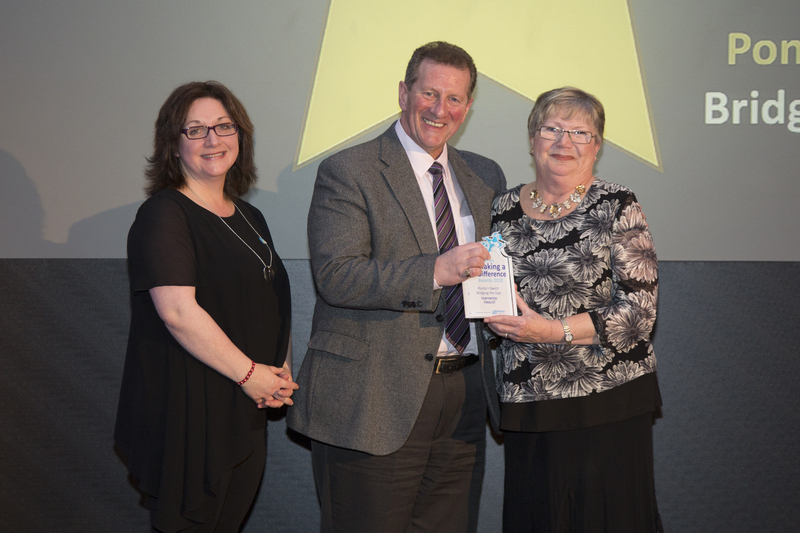 This award recognises those tireless and inspirational people who work hard to raise money for many charities. 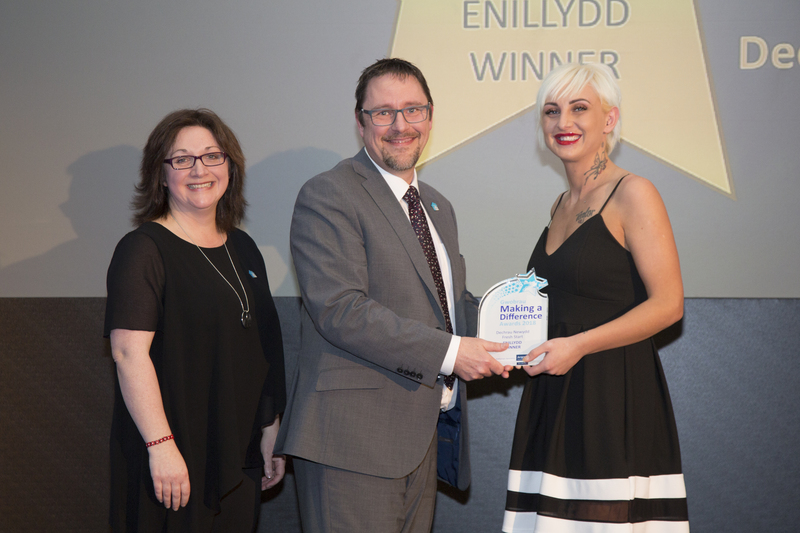 This award is not necessarily about the amount raised but the person, or young person, who gives their time and puts their heart and soul into raising money for good causes. 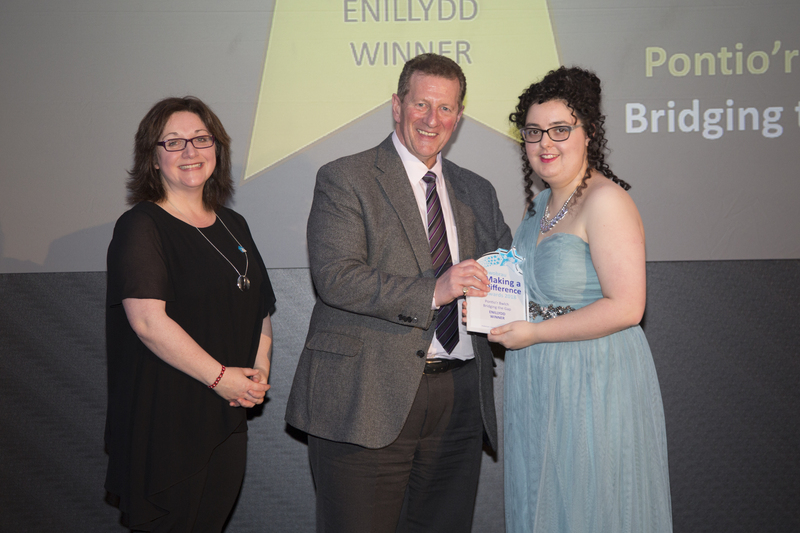 The award recognises those individuals who have shown great determination and personal development. Whether learning new skills or qualifications to get back into work, running their own successful business enterprises, creating opportunities to make a difference to their own lives or delivering community projects that make a difference to their community, they are an inspiration to us all.